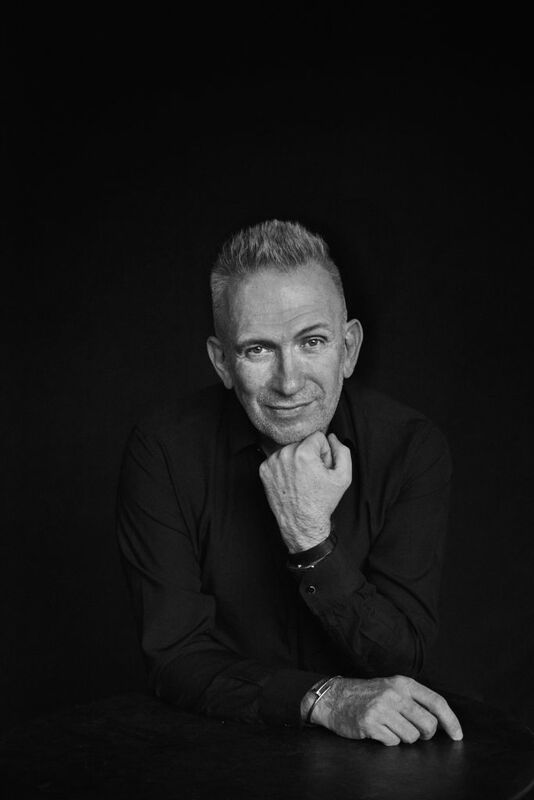 Jean Paul Gaultier announces his “Fashion Freak Show: “I discovered the entertainment world at the age of nine while watching a Folies Bergère revue on television. I found out what a fashion show was through Jacques Becker’s film, “Falbalas”, in which Micheline Presle falls in love with a fashion designer played by Raymond Rouleau. With the Fashion Freak Show, I intend to bring these two worlds together. This show is the story of my life, things I have experienced, seen and loved. And also stories that I have never told before – also new issues such as plastic surgery and the creatures it spawns, or the vanity fair of social media. All that has been an inspiration for a number of new costumes. Clothes can say so much about their time, the way we relate to femininity and masculinity, sexuality, about what we consider different and where the limits of society are. I want to show difference. For there is beauty to be found everywhere, it all depends on how one chooses to look at it. I’ve always loved freaks, weirdos, agitators, the mixing of different aesthetics, the unexpected encounters. This transgressive energy will be on show for all to see. It will be about joy and dreams, I would like every member of the audience to leave in a happier mood than when they arrived. It’s going to be a huge party!